8 digit network unlock code (SIMLOCK code) for 4G -WiFi router, MTS 8214F. After unlocking your router becomes universal and can work with SIM cards of any operator. For the unlock code, need the Encrypted block string is a special sequence of characters that is read from the memory of the router (more details in instructions for unlocking). 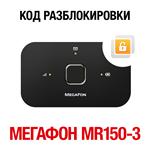 After payment and filling the form with the necessary information you will IMMEDIATELY receive the network unlock code on the screen of your monitor. 1. Router for whatever reason, does not require network unlock code (SIMLOCK code). For example, exhausted all attempts to enter. 2. 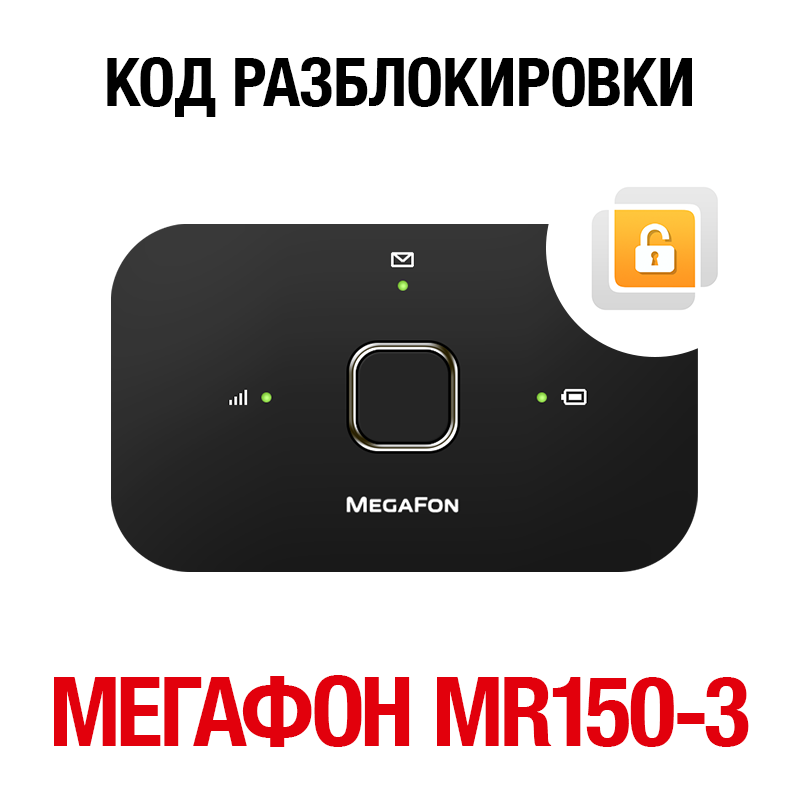 Changes were made in the software part of the router (flashing, change IMEI, etc. )By purchasing this product you confirm that you have carefully read its description. Здраствуйте, у меня все отлично получилось и хорошо работает. Спасибо что вы помогаете всем нам! Очень доволен, грамотные специалисты, не понимал как сделать, прислали подробные инструкции, помогли, спасибо ребята!!! Рекомендую всем!